1. 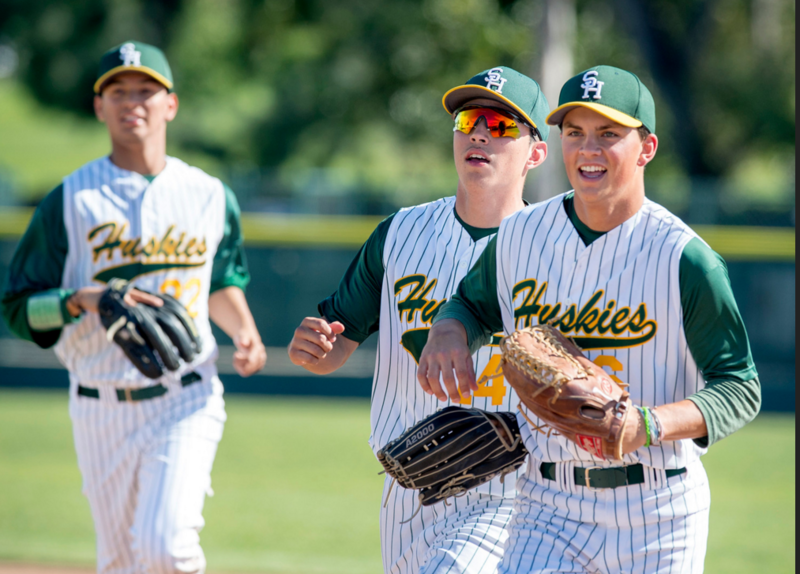 South Hills (8-2) — Karlos Morales and Quinn Cotter both belted grand slams in separate wins last week, Morales’ blast came in a 5-2 win over Bonita. 2. Bonita (10-1) — The San Gabriel Valley tourney champs had been perfect until a 5-2 loss to South Hills. 3. Sierra Vista (8-1) — Impressive non-league wins over Monrovia and Alhambra and 3-0 in the Montview. 4. Walnut (6-2-1) — Even with loss of pitcher Cody Dye for the season, Mustangs still 3-0 in Hacienda and looking the part. 5. Glendora (8-5) — Rough 1-2 start in the Palomares mirrors the slow start the Tartans had last year before bouncing back. 6. Damien (3-4) — Spartans have played a tough schedule, but record still should be better. 7. Bishop Amat (4-7) — As bad as it looks overall, Lancers still 2-0 in the Del Rey League. 10. Northview (7-3-1) — Had looked impressive until a 6-4 loss to Wilson, but probably still Valle Vista league favorites. Whom do you have figuring out your B.A.’s. Donald Trump? I believe reality was questioning your B=batting A=average not AMAT’s placement here ,” we know who’s on your mind ” , first player 9 for 20 is not .529 , more like .450 , 10 for 20 would be .500 so how is number 3 at 9 for 21, batting .500 ?????? maybe time for a math refresher course !!!! !